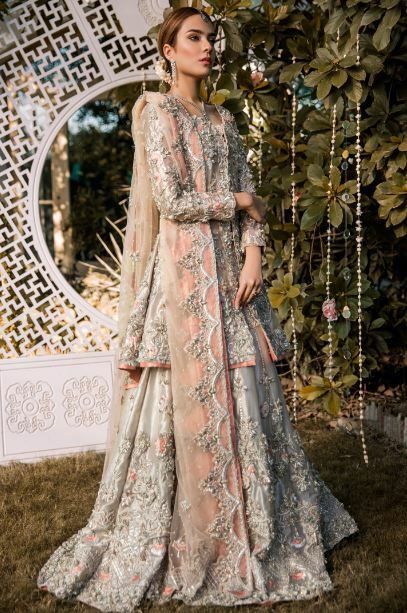 Glamorous and unapologetically feminine, we love the sculptural pieces, playful ruffles, and colourful accents in Rema & Shehrbano’s debut bridal collection. 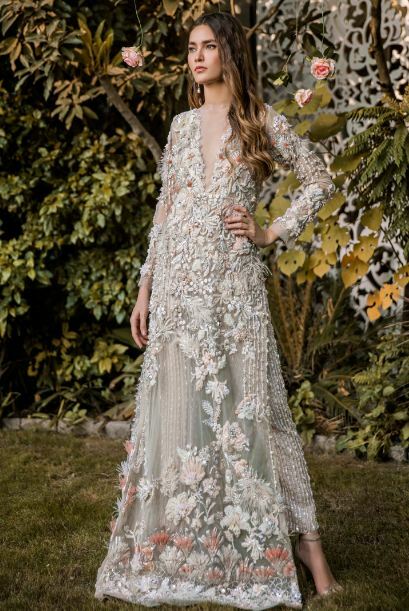 Everything is sophisticated, classic, and elegant, but makes a powerful statement. 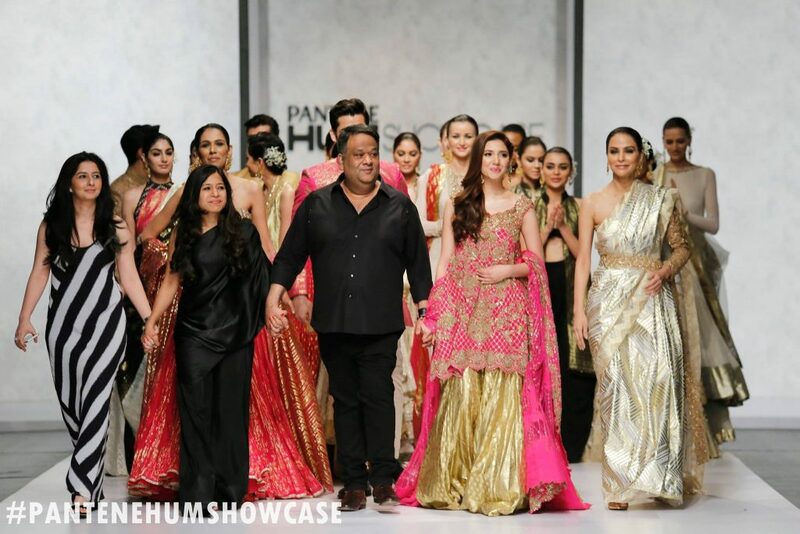 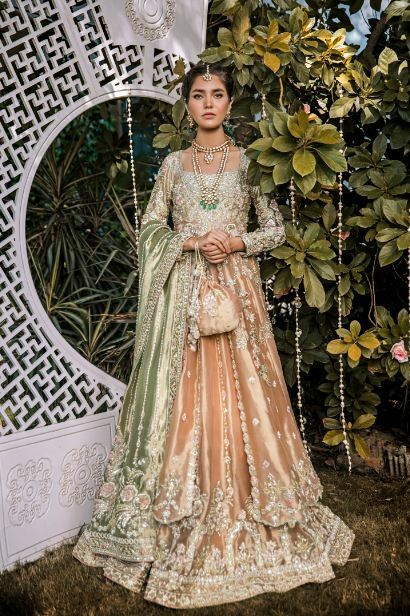 Rema & Shehrbano’s latest formal and bridal wear collection has us swooning!